EnterpriseDB Postgres is the only open source database in Gartner's Magic Quadrant and has virtually full feature parity with Oracle. Yet, very few of us know about it or use it. Let's change this. 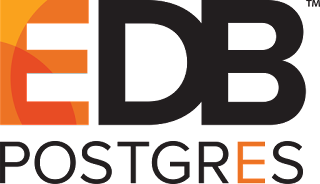 Attend the webinar by two of the best people in EnterpriseDB world and learn how EDB Postgres can help you. Downtime during upgrades can cause a lot of headaches to E-Business Suite customers. No more! Attend the free webinar by Oracle ACE Associate and Chicago OUG President Alfredo Abate and learn how you can patch your EBS installations without any downtime. Oracle Database Cloud is increasingly becoming an attractive option to run databases. However, moving all our data to the cloud still represents an interesting problem. Attend the free webinar by Oracle ACE Director and OCM Kamran Aghayev and learn the eight ways you can migrate your databases to the Oracle Cloud. Register at this link. Are you planning to move your on-premise database to Oracle Cloud? Are you looking for the best way to achieve it? In this session Oracle Certified Master and ACE Director Kamran Agayev will show you how you can migrate your production database to Oracle Public Cloud using various methods such as data pump, cross platform transportable tablespaces with incremental backups, Data Guard, Golden Gate etc... During the presentation Kamran will be present step by step guides for eight different practical migration scenarios that will help you migrate your database to the Oracle Cloud easily. 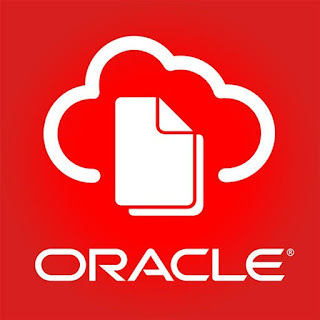 Oracle has just released their Autonomous Data Warehouse Cloud Service (ADW). There is no one better to tell you all about it than the Senior Principal Product Manager Yasin Baskan who's been leading the project. Attend the free webinar by ADW Senior Principal Product Manager Yasin Baskan on May 22nd and learn all about the Autonomous DWH Cloud from the people who created it. 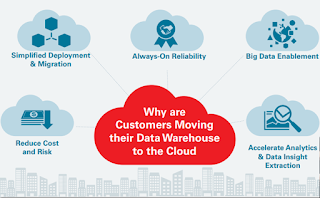 Oracle’s new cloud service, Autonomous Data Warehouse Cloud, is now generally available. This is a fully-managed service that automates many day-to-day operations for DBAs and DWH developers. We will talk about the functionality Autonomous Data Warehouse provides and go into details about the technical aspects of the service. Many Oracle DBA's are adding new databases to their toolbox. Oracle Certified Master Ronald Rood is one of them. Attend Ronald's webinar and learn how he is using the open source, cloud-native CockroachDB in production. In this presentation, Ronald will talk about the success he had in implementing solutions with CockroachDB. 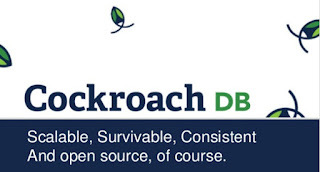 CockroachDB is a colud-native database built on the ideas of old SQL, combined with no SQL giving DBA's an entirely new SQL database. In this webinar Ronald will talk about: What is CockroachDB? What problems is it good for?How to get started?How to setup a secure cluster where each node is open for read and for write.How to connect client applications to the database in such a way that the loss of a node does not matter.A quick explanation of how raft consensus ensures integrity.How to use availability zones for even better availability. Register now. Hi PL/SQL Developers! 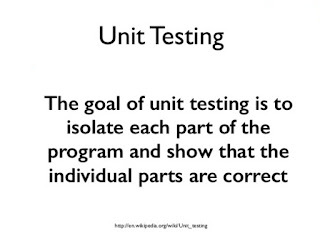 We all could use more units tests for our PL/SQL code. :-) Attend the free webinar by utPLSQL lead architect Jacek Gebal and learn how to implement robust unit tests for PL/SQL using the free and open source utPLSQL unit testing framework. 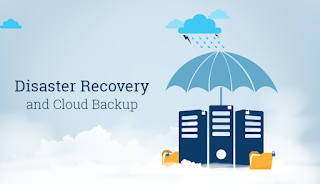 Attend our free webinar on February 13th and learn how you can implement a robust backup and recovery solution for your Oracle database running in the cloud.